We sell hundreds bags of food weekly! 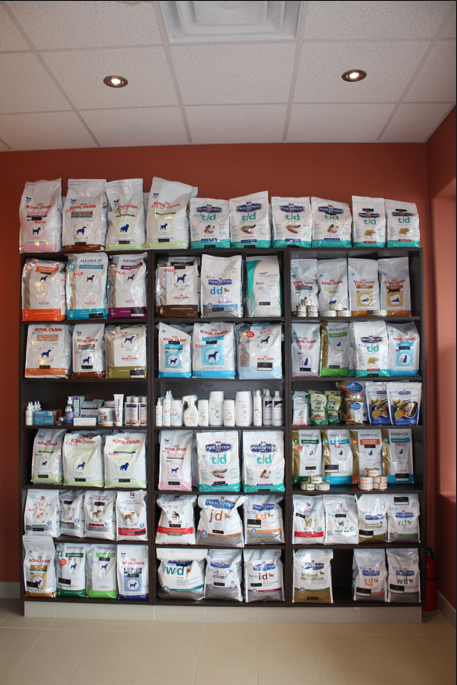 We know that you care about your pet's health and are consistently looking to buy prescription diets. Our reasonably priced prescription diets are another way to help our patients. You do not have to be a current client at Vellore Woods Veterinary Clinic and Pet Dental Centre in order to take advantage of our special food prices! Give us a call or text and we will gladly order it for you.